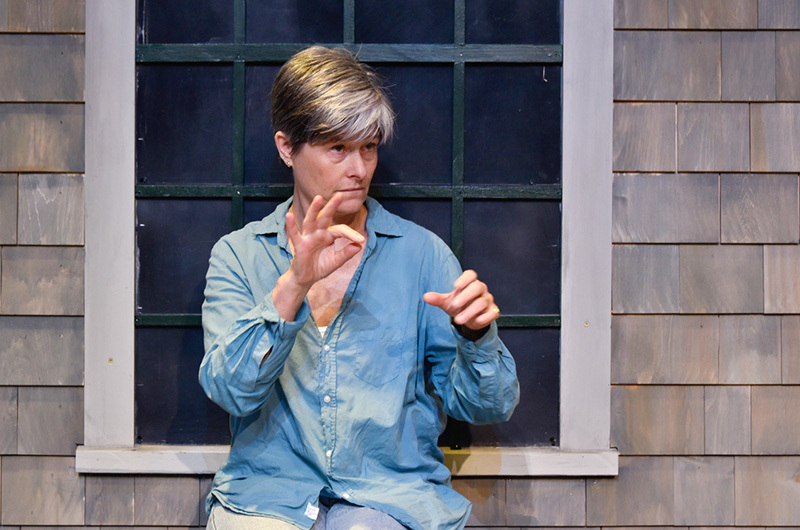 Writer and director Catherine Rush's new play opened on Tuesday at the Martha's Vineyard Playhouse. It runs through Sept. 8. My wife and I saw this play on Saturday, August 18 in previews. It is excellent and shows another part of the history of the island that few people know about. 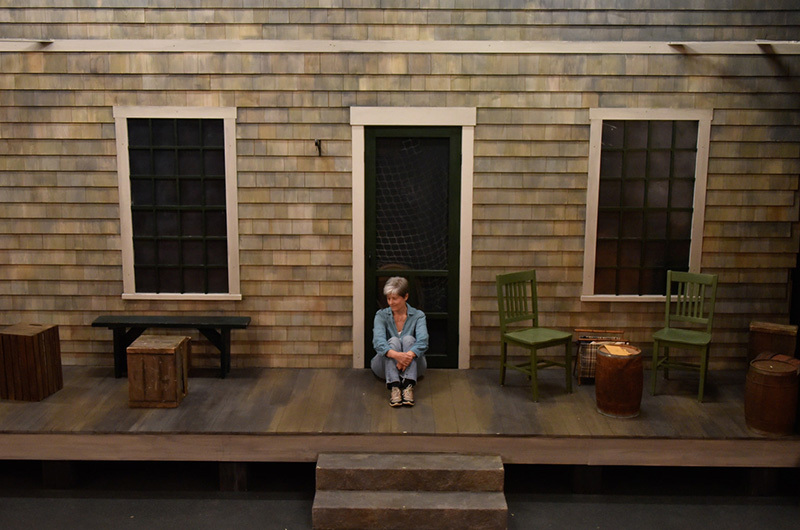 The actors were terrific and the story was very engaging. Please go see it if you have the time before September 8. Support the arts on the Vineyard! We have tickets for next Wednesday night's performance. We saw the previous play (and our son was in the much earlier play with Pah! Youth Theater, which was performed at Wheelock Family Theatre). Can't wait to see this!